The University of Pittsburgh's curriculum on Information Assurance (IA) has been certified by the NSA to meet the standards set by the US government's Committee on National Security Systems (CNSS). Upon review of the University of Pittsburgh's application, the Information Assurance Courseware Evaluation (IACE) Review Committee has validated the mappings at 100% for the Committee on National Security Systems (CNSS) National Standard(s) 4011 and 4013. The courses offered in the Department of Information Sciences and Telecommunications under the newly started Security Assured Information Systems (SAIS) Track were the primary courses used to satisfy the standards. The IACE Program provides consistency in training and education for the information assurance skills that are critical to our nation. Several other courses from the Department of Library and Information Sciences (LIS), Computer Science (CS), Computer Engineering (CE) and Graduate School of Public and International Affairs (GSPIA) were also used to indicate the breadth and depth of coverage of IA issues within the University. To fulfill the requirements of the standards 4011 and 4013, the three new security courses (TELCOM 2810/INFSCI 2935: Introduction to Computer Security, TELCOM 2820 Cryptography and TELCOM 2821 Network Security) developed for the Security Assured Information Systems (SAIS) track in the DIST were used, supplemented by the courses from the CS, ECE and GSPIA that include topics related to information assurance as course modules. Comment 1: "The robust course descriptions, as well as the supplemental information provided, solidly reflect course content and otherwise facilitated the evaluation process. All of the input suggests that the University of Pittsburgh is determined--and well on its way to becoming a national leader in Information Assurance education and training. Well done, Pitt." Comment 2: "Their submission was well documented in all respects. They have a very robust, impressive, curriculum that spans several academic disciplines. Their courses contain CNSS/NSTISS overviews, and their Security and Intelligence Studies course, PIA 2303, concludes with a mandatory trip to Washington DC to see, first hand, how defense policy is made; with visits to the State Dept, National Security Council, Pentagon, and others. Their already strong IA curriculum continues to grow, with the implementation of a recently designed Security Assured Information track." 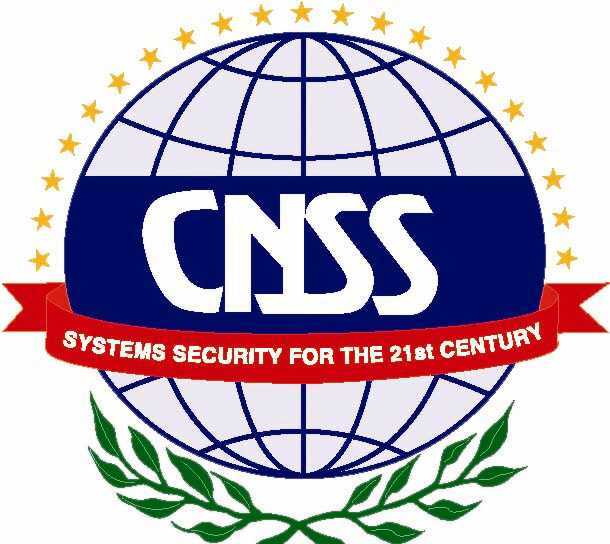 The University will be receiving recognition and a certificate during the CNSS Annual Conference that will be held on 13-15 April 2004 in Norfolk, Virginia. Presentations will be made by the Assistant Secretary of Defense for Command, Control, Communications and Intelligence. This conference is attended by more than 200 representatives from federal departments and agencies, private industry and academia and provides an excellent opportunity for you to network with peers.